As a new school year begins, it is an ideal time to welcome you to Parkside Academy. It is a school of which I am very proud to be a part. Our Team of teachers, teaching assistants, support staff and volunteers all collaborate and works alongside young people with significant health needs who have not always had an experience of learning that has inspired or motivated them or been easy to access. This is where our job begins. Positive, mutually respectful and trusting relationships are at the centre of our approach. We recognise each young person as an individual with hopes, dreams, talents and worries who deserves to feel a sense of belonging, to be valued and listened to. With strong relationships, a sense of community and high aspirations and expectations as our foundation, we devise learning to suit each young person’s needs, interest and skills. 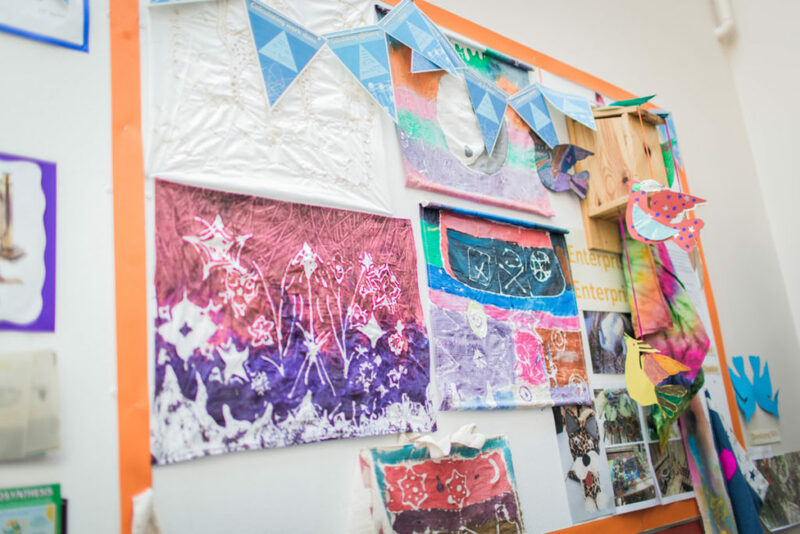 Project Based Learning is our curriculum approach with our Key Stage 3 students who co-design projects with their teachers and then work together across all subjects towards common and shared outcomes which are then exhibited for all the school and our families to see and enjoy. At Key Stage 4 our young people study for, and complete a broad range of examination courses which include GCSE, BTec and Functional Skills. During this pivotal time, we also work with them to plan the next stage of their journey either to college, training or employment.